It's difficult to know that someone you used to celebrate with and cherish during Christmas is no longer with you. 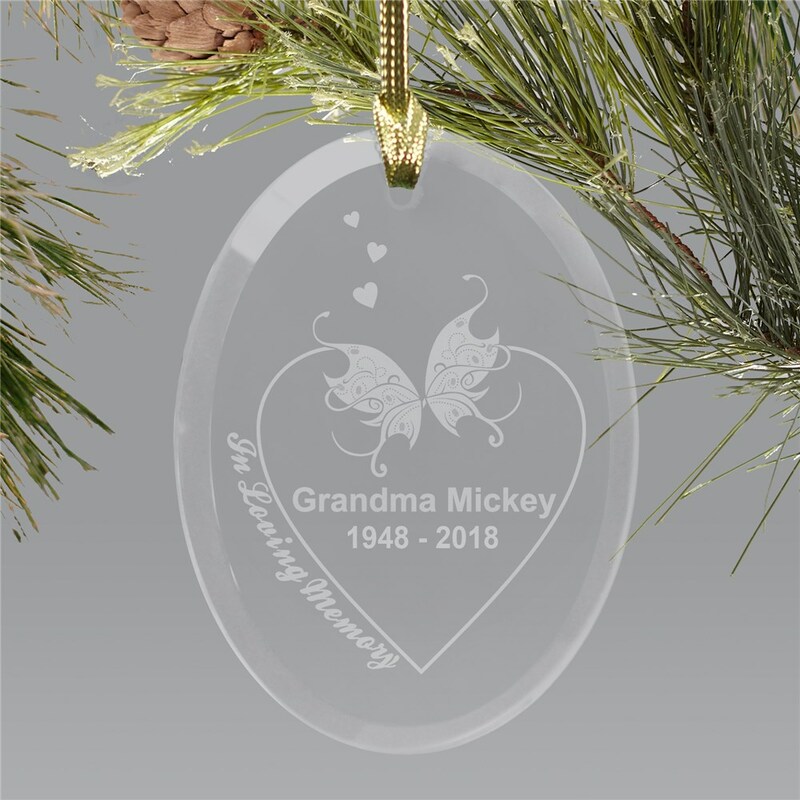 Now, you can honor their memory with our Engraved In Loving Memory Holiday Ornament. We will engrave your ornament with their name, birth year, and at rest year. 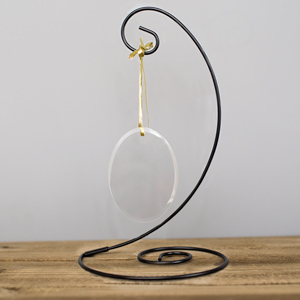 This ornament is a touching gift for anyone who has recently experienced a loss this holiday season. 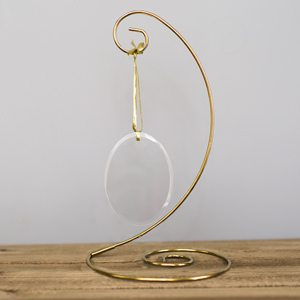 What a beautiful memorial ornament. Perfect.